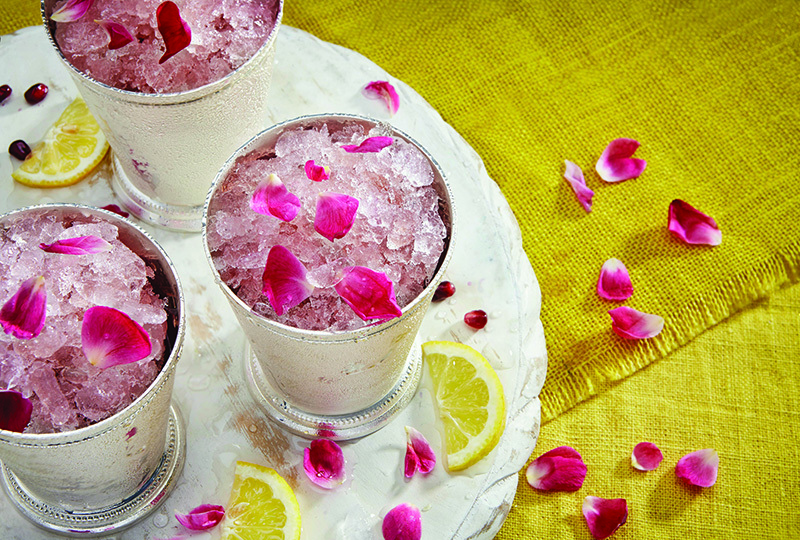 Bring the garden to your glass with floral cocktails that smell and look as good as they taste. Heady aromas? Check. Visual appeal? Check. Delicate flavor? Check. If you want to bring seasonality and a memorable element to cocktails, look no further than out your window. 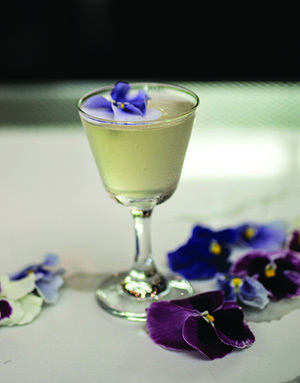 Drinks with floral elements like infused spirits, syrups, edible garnishes and liqueurs are flourishing this spring. Here is the latest crop of beverages in bloom. Recipe courtesy of Jorge Islas, Bar Manager and Master Mixologist, Byblos Miami, Miami, Fla.
Add all the ingredients to a cocktail shaker except the garnish and the rose water. Add ice and shake until well-chilled. Strain the mixture into a copper Julep glass, fill with crushed ice, garnish with the rose petals and spritz with rose water. 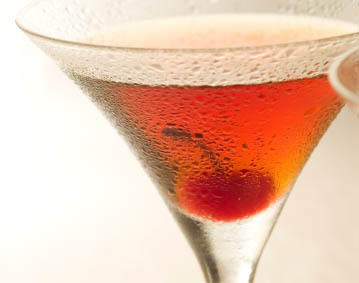 Recipe courtesy of Nick Farrell, Spirits Director, Iron Gate, Washington, D.C.
Farrell’s martini riff originally appeared on Iron Gate’s Tunnel of Love menu around Valentine’s Day, which had drinks for both those who adore – and those who despise – the love-centered holiday. 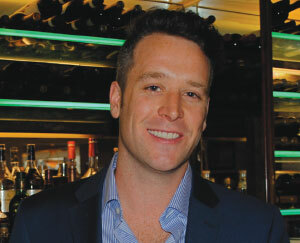 Malfy Gin hails from Italy’s Amalfi Coast region and has a limoncello-like flavor. It’s joined by a bergamot-scented liqueur, white Vermouth, and a spritz of rose water and bergamot on top. Add first three ingredients to a cocktail glass, add ice and stir until well-chilled. Strain into a coupe glass, spritz with the rose/bergamot mist and garnish with the rose petal. Combine 4 parts Italicus Rosolio di Bergamotto Liqueur, 1 part pure food-grade bergamot extract and 1 part rose water in a food grade mister or atomizer. Add all ingredients except garnish to a cocktail shaker, and dry shake without ice to emulsify egg white. Add ice and shake again until well-chilled. 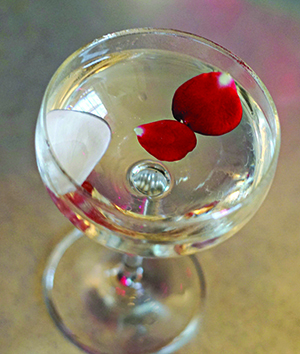 Strain into a coupe and garnish with a rose petal. 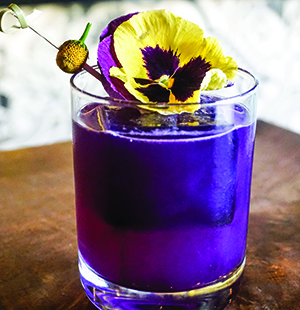 Recipe courtesy of Trevor Tyler, Beverage Director, Eureka!, San Francisco, Calif.
Add all ingredients except garnish and butterfly pea tea ice cube to a cocktail shaker, add ice and shake until well-chilled. Double-strain into a rocks glass over the butterfly pea tea ice cube, and garnish with the buzz button and pansy flower on a bamboo skewer. Jenkins’ fondness for Brandy, green tea and the smell of Texas wildflowers in bloom stirred him to create this heady sip. 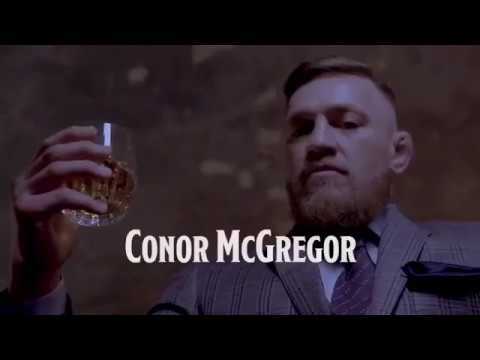 “This cocktail is light, floral and soft on the palate; yet at the same time this libation is vibrant and refreshing,” he muses. 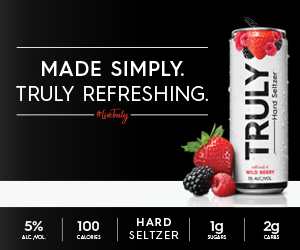 Add all ingredients except garnish to a mixing glass, add ice and stir until well-chilled. 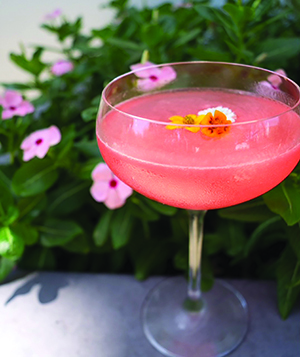 Strain into a cocktail glass and garnish with an edible flower. Blend 1 liter Pisco and 400 g lychees (washed, drained and blotted dry) with 2 ml of Pectinex Ultra SP-L and centrifuge for 20 minutes. Strain and fine filter to catch any stray particulates. Steep 20 g of jasmine green tea in this mixture for 15 minutes, then strain out the tea. Steep 500 g coconut water and 200 g jasmine rice for 2 hours. Blend in 500 g sugar until dissolved. Recipe courtesy of John Lermayer, Owner and Bartender, Sweet Liberty Drinks & Supply Co., Miami, Fla.
Pour a little Pastis into a cocktail glass, swirl to coat the inside of the glass, discard the remainder and set aside. Add all ingredients except bitters and edible flower to a cocktail shaker, add ice and shake until well-chilled. Strain into the prepared glass, top with a decorative Angostura bitters design, and garnish with the edible flower. Recipe courtesy of Lucinda Sterling, Owner and Bartender, Seaborne, New York, N.Y. Mix all ingredients except mascarpone and garnish with ice in an Irish coffee mug. Top with mascarpone cheese and garnish with an orchid. 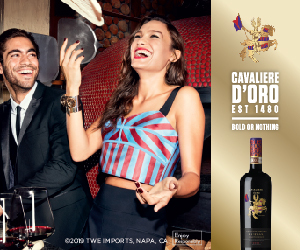 Recipe courtesy of Boulud Sud Miami, Miami, Fla. The traditional Cosmopolitan gets a floral slant with the addition of St-Germain, a sweet and highly aromatic elderflower liqueur. 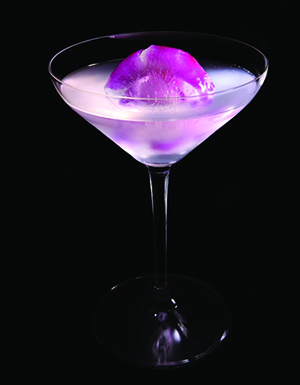 It’s served over an ice ball that has an orchid flower suspended in it. If you want the drink a little more tart, feel free to omit the simple syrup. Add all ingredients except ice ball to a cocktail shaker, add ice and shake until well-chilled. Strain into a cocktail glass over the orchid ice ball. Recipe courtesy of Bryan Buscher, Beverage Manager, Skull’s Rainbow Room, Nashville, Tenn.
Add all ingredients except garnish to a cocktail shaker, add ice and shake until well-chilled. 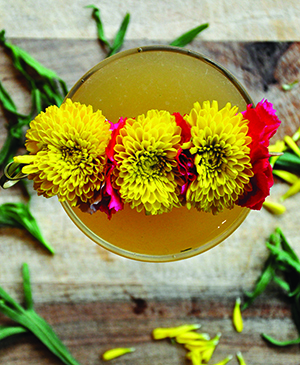 Strain into a cocktail glass, and garnish with the edible marigolds. 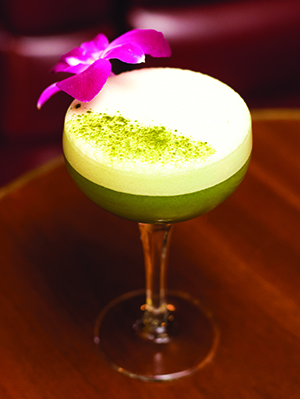 Recipe courtesy of Ray Sakover, Head Bartender, Slowly Shirley, New York, N.Y.
Sakover’s libation is named for the main character in the 1986 film “Big Trouble in Little China.” Jasmine pearl tea lends a delicate floral note, while matcha provides a touch of earthiness. Add first five ingredients to a cocktail shaker and dry shake without ice to emulsify egg white. Add ice and shake until well-chilled. Strain into a coupe glass, and garnish with matcha powder sprinkled in a stripe on the surface of the drink, and an orchid. Add 4 oz. jasmine pearl tea to 32 oz. room-temperature water and allow to brew for 8 hours, or until desired flavor is reached. Strain out tea leaves, compressing them so most of the water remains. Add 32 oz. white sugar and 2 oz. matcha powder; then combine in blender until well-mixed. Mix 3 parts Coco Lopez and 1 part coconut milk. Recipe courtesy of Ivy Mix, Bartender, Leyenda, New York, N.Y. This drink has a lot going on: smoky agave notes from the Mezcal, brown sugar from Rum and a sweet orange note from the Curaçao. But it’s brightened by fresh lime juice and tiki-fied with the addition of orgeat, making it irresistibly drinkable. 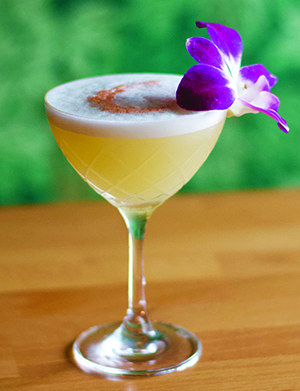 An orchid garnish delivers aromatics with every sip. Add all ingredients except garnishes to a cocktail shaker, add ice and shake until well-chilled. 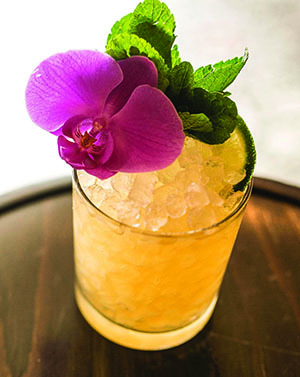 Strain into a chilled rocks glass filled with crushed ice, and garnish with the mint sprig, lime wheel and orchid. 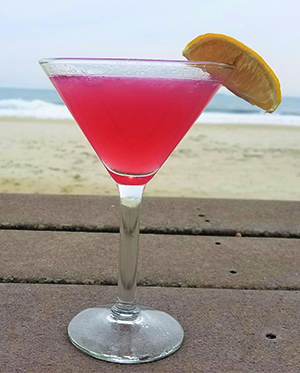 Recipe courtesy of Morgan Zuch, Beverage Director, Datz Restaurant Group, Tampa, Fla.
Zuch wanted to create a drink reminiscent of European royalty. 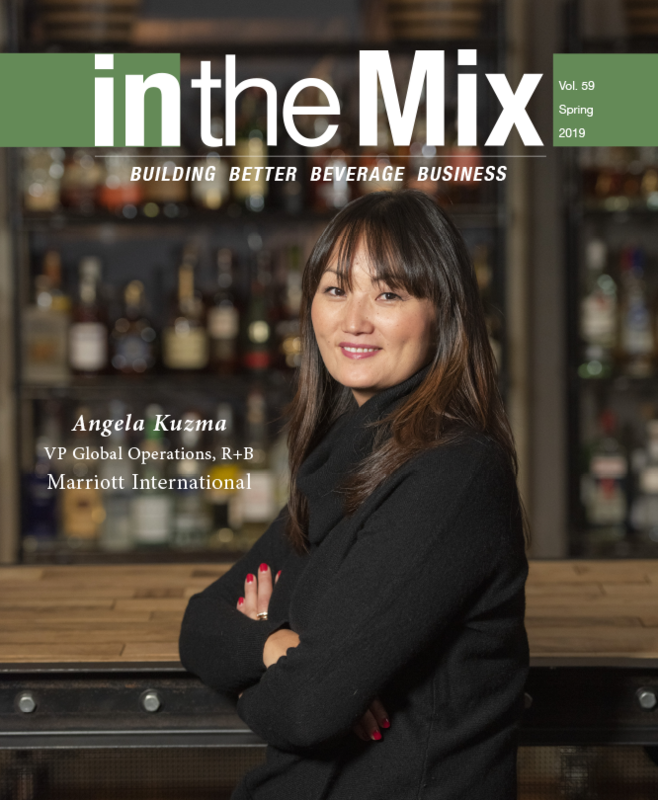 “This cocktail is not only the color of royalty, but also has a rich, lush mouthfeel,” she says. 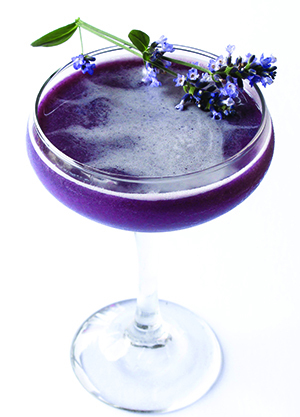 “The subtle use of lavender gives the cocktail more depth and an incredible aroma.” Parfait Amour, a Curaçao-like liqueur, is responsible for the tipple’s vibrant purple tone. In a mixing tin, muddle the blackberries, honey and aloe water. Add the remaining ingredients (except garnish), add ice and shake until well-chilled. Double-strain into a chilled coupe and garnish with the lavender sprig. In this cocktail, hibiscus blossoms are macerated in a bottle of blanco Tequila, along with canela, a Mexican cinnamon that has a more delicate and floral flavor than regular cinnamon sticks. A few drops of soy sauce give it umami and tie all the flavors together. Rub the rim of an Old-Fashioned glass with the lime wedge, then coat with the kosher salt and set aside. Add all the other ingredients except garnish to a cocktail shaker, add ice and shake until well-chilled. Strain into the prepared glass over fresh ice, and garnish with the lime wheel. 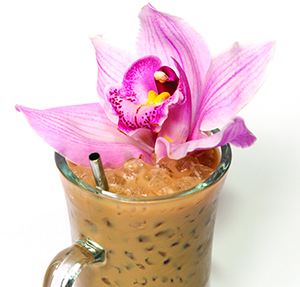 Combine 1 liter 100% agave blanco Tequila with ¼ cup hibiscus blooms and ¼ stick of crushed canela (Mexican cinnamon.) Allow the mixture to macerate at room temperature for 2 days, and then strain out the solids. Store in the refrigerator for up to a month. 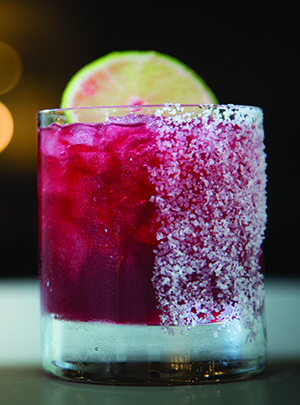 Recipe courtesy of Thierry Carrier, General Manager and Beverage Director, Avenue, Long Branch, N.J.
Add the Vodka, Pama, elderflower cordial and the juice from an expressed and discarded lemon wedge to a cocktail shaker. Add ice and shake until well-chilled. Strain into a cocktail glass and garnish with the reserved lemon wedge. 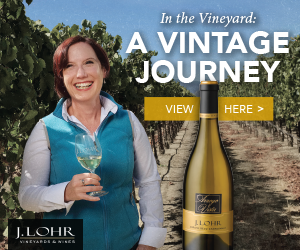 Kelly Magyarics, DWS, is a wine, spirits and lifestyle writer, and wine educator, in the Washington, D.C. area. 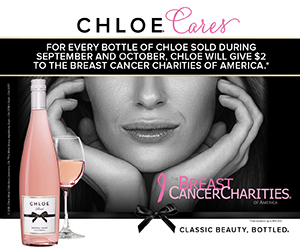 She can be reached through her website, kellymagyarics.com, or on Twitter and Instagram @kmagyarics.